A heart-rate monitor is a very helpful tool for effective workouts. Tracking your heart rate with a monitor (which reads your pulse via a sensor built into a wearable device such as a chest strap or a wrist band) tells you exactly how hard – or how easy – your heart is working. Monitoring your heart rate during your workouts and knowing what to do with that information can scientifically help you keep from making extremely common mistakes and instead workout at just the right intensities for just the right amount of time in order to maximize your calorie and fat burning as well as your muscle toning. Know your zones. When you workout using a heart rate monitor the goal is to workout within specific zones for specific amounts of time. “Hitting a zone” means falling within a specified range of percentages of your maximum heart rate. For example, 84% to 91% is the most important zone which we call the PinkZONE. But while this zone is the most important zone, it is also important that you not be in this zone for more than 20 minutes for optimum fat loss and muscle toning. There are scientific physiological reasons for this. Know your zones. 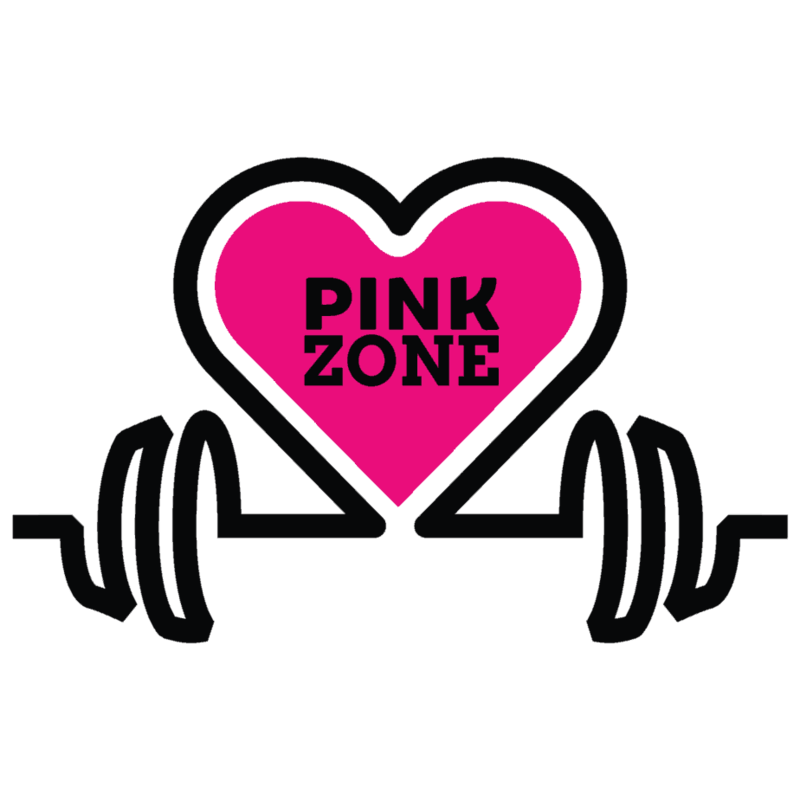 There are methods and formulas to compute your unique heart rate zones, but our state-of-the-art PinkZONE heart monitoring system takes all of that effort and work out of it by computing it for you!